Turn your junk into cash! Clean out your closets, get rid of the stuff collecting in your garage — bring it to the community garage sale. Something for everyone including Art Activities for children, downtown on the waterfront. Sponsored by the Longville Chamber of Commerce and the Arts Learning Center. Sponsored by Friends of the Margaret Welch Memorial Library, held at the library. Arts/Crafts/Vendors on the park-like grounds of Salem Lutheran Church, sponsored by Longville Area Women of Today. Bring lawn chairs, blankets and a picnic basket. Plenty of parking, and there’s a playground for the kids. 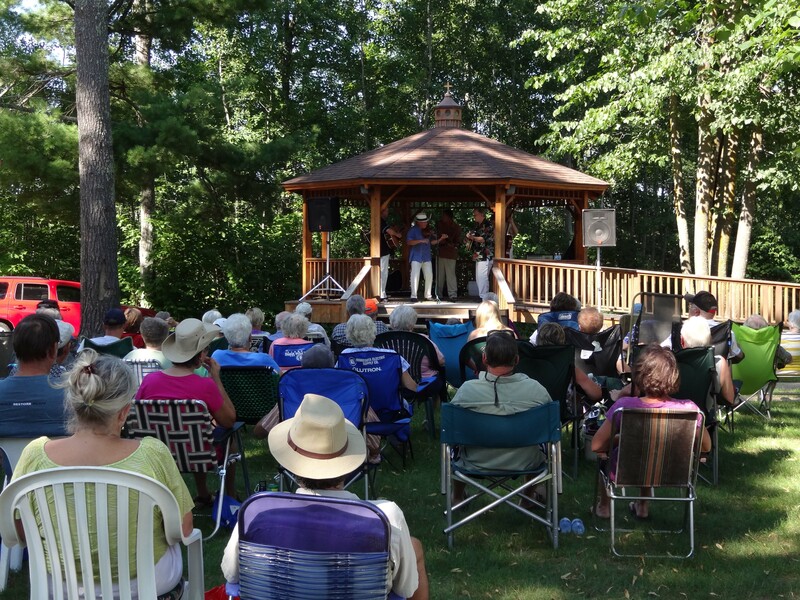 Northwoods Annual Arts & Book Festival. 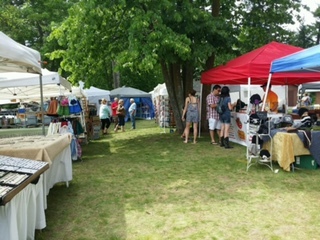 Our festival is known for its high quality original artwork in a variety of mediums: paint, clay, fiber, metal, wood, and photography. All set in the beautiful surroundings of the northern lake country. Unique to this art fair Is the ever-popular book arts section, where authors can submit and sell their personally signed books directly to the public. Children will delight in the face painting and chance to create their own artwork. 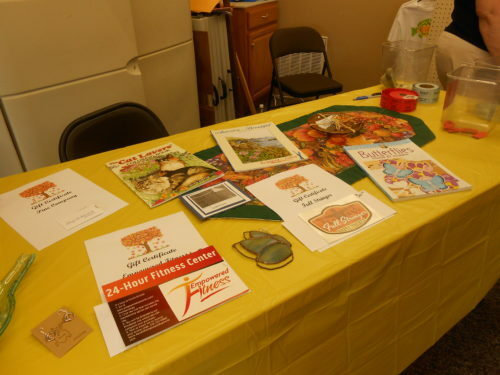 The Art and Book Festival has repeatedly earned high marks for being both visitor and artist friendly with its welcoming and helpful staff, food, drinks, printed programs for visitors, and indoor restrooms in the air-conditioned Community Center. There are also ribbon awards for the top visual artists and poetry readings by winning poets chosen by the public. Click the highlighted link below for the printable Application Form. 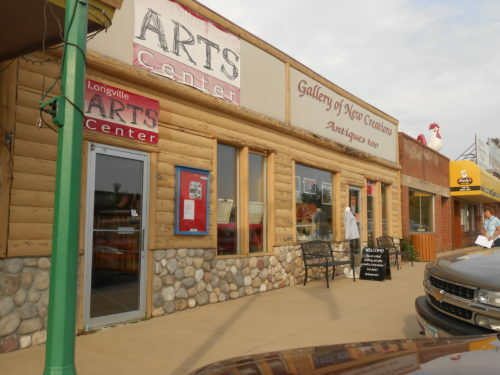 Popular annual Art Crawl from Pine River to Longville, following scenic Hwy 84. The Longville site is downtown Longville. Sponsored by Longville Lakes Arts Alliance. Contact Barbara Anderson, 218-363-2649 for more information about the Longville site. 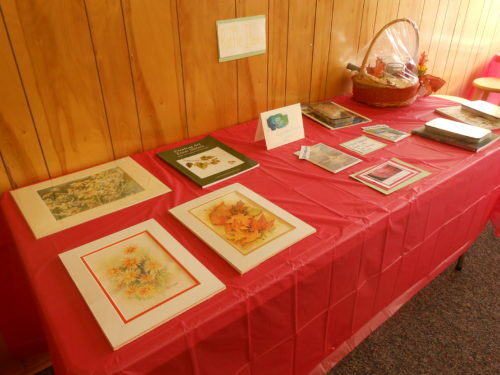 Kick off the “Fall Has It All” autumn celebration at this artists’ reception and open house in downtown Longville. Special holiday event sponsored by the Gallery of New Creations and The Longville Lakes Arts Alliance. 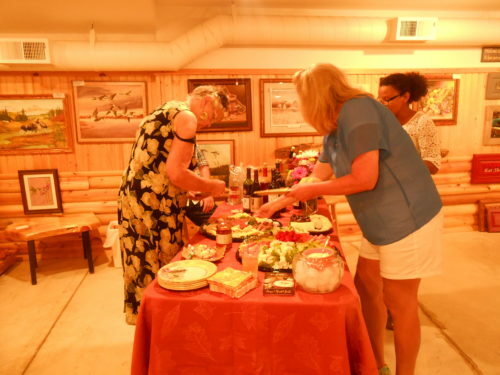 Mix and mingle with local artists and community members. Christmas Musical. Two performances: 1 p.m. & 7 p.m.